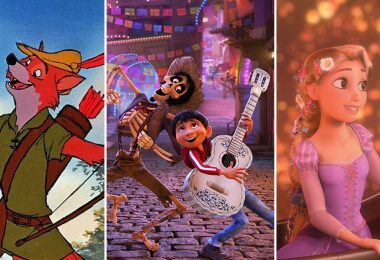 D23: The Official Disney Fan Club kicked off its 10th anniversary with not only a FAN-tastic celebration at The Walt Disney Studios, but with screenings and events taking place in more than 20 cities across the country during the month of March! 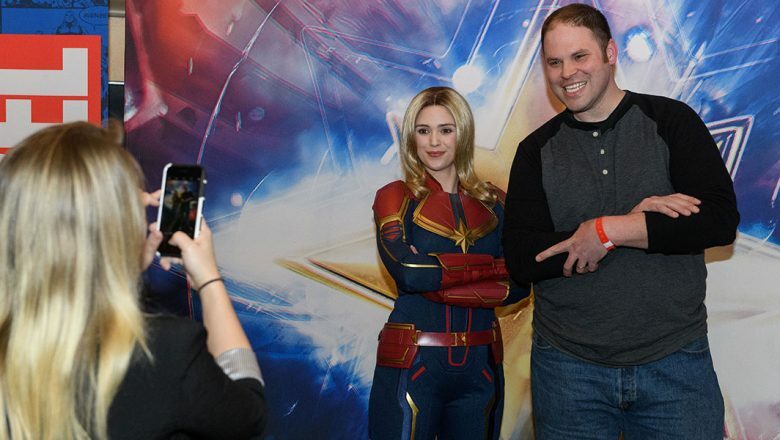 Kicking things off, following the Annual Meeting of Shareholders on March 7 in St. Louis, attendees went “higher, further, faster” during a complimentary advance screening of Captain Marvel. Then, Gold and Gold Family Members gathered in a beautiful lounge in the Stifel Theatre for a marvel-ous Member Mixer. 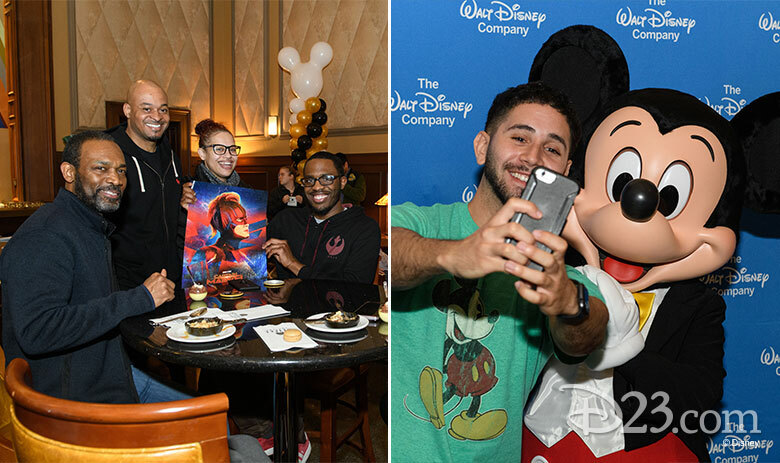 Guests had the chance to enjoy delicious desserts, mingle with fellow fans, and even pose with Mickey Mouse and Carol Danvers herself! 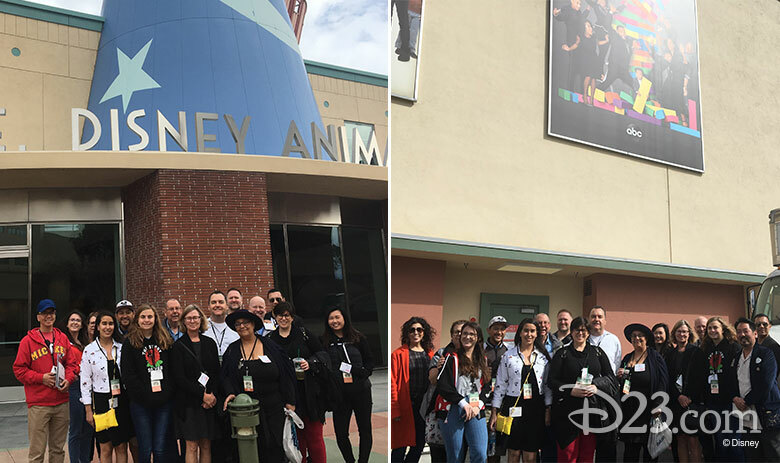 On March 11, a small group of members gathered at The Walt Disney Studios for an incredible day on the Studio lot. 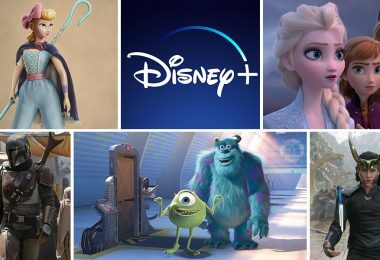 This Behind-the-Scenes Experience truly captured the magic of the lot as guests had the very rare opportunity to tour the Ink and Paint Department, the original Animation Building, the current home of Walt Disney Animation Studios, and the set of ABC’s hit comedy black-ish, as well as enjoy a personalized lunch in a private dining room inside The Rotunda—the exclusive full-service restaurant at the Studios! 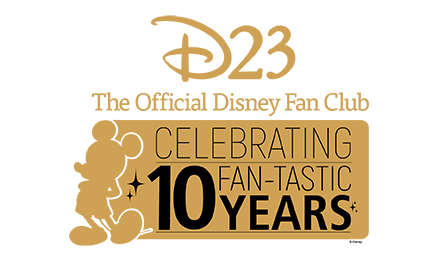 Then, on March 20, Gold Members came hungry to Disney California Adventure to enjoy this year’s fan-favorite Sip and Stroll event! This year, the experience began with a D23-exclusive tour of the Festival Marketplace by the one-and-only Festival Producer, Jim Ames! Jim has been a part of the Food & Wine Festival since its earliest years, so fans had a fantastic time learning about the evolution of the festival and what is not to be missed this year. Guests were then escorted to a private reception to sample some signature items from the Food & Wine Festival—handpicked by the Festival’s culinary team. 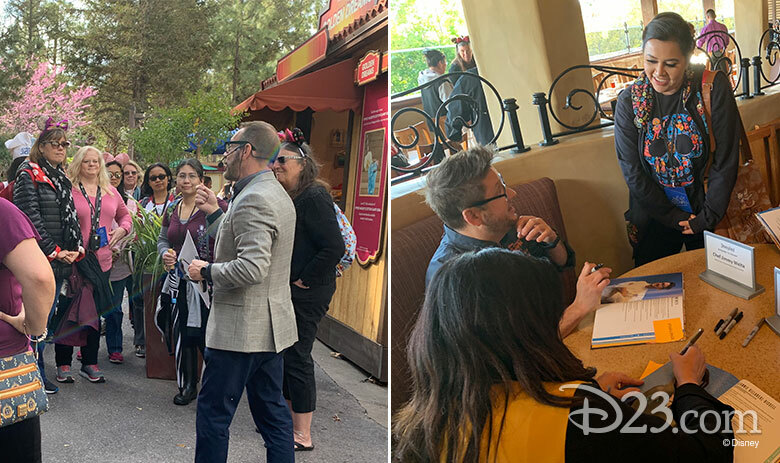 Following the reception, attendees had the opportunity to have their Disney Festivals Cookbook autographed by our special guests before venturing out to the park with a $25 Disney Gift Card to sip and stroll on their own. The colorful event concluded with reserved viewing for the nighttime spectacular World of Color! 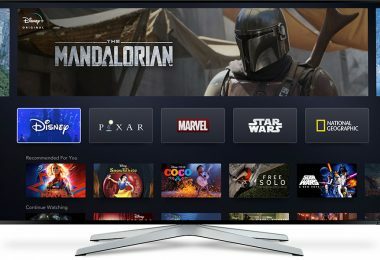 Finally on March 25, D23 Gold and Gold Family Members in cities across the country, including Salt Lake City, Dallas, and Atlanta, had the opportunity to enjoy a complimentary advance screening of Disney’s Dumbo before the film soars into theaters on Friday, March 29! 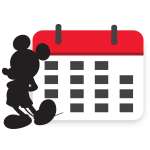 Be sure to keep an eye on D23.com as we continue to celebrate 10 FAN-tastic years with more events, more fun, and most importantly, more magic.